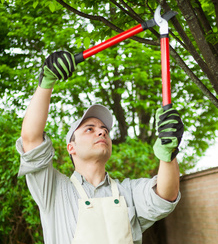 Our gardener says " Ergonomic garden tools do not need handles or grips." 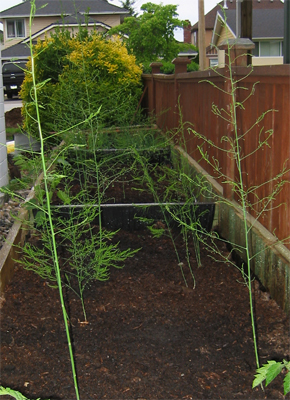 Raised bed gardens are his Number 1, of ergonomic gardening tools. Hands Down. Gardening should be a comfortable activity. 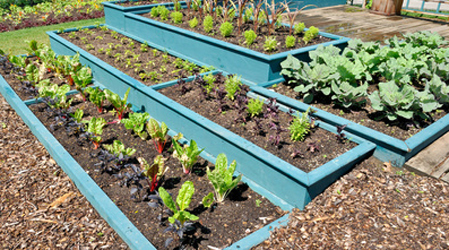 A well thought out vegetable garden design should consider the gardener's physical abilities. ... prevents the need to over extend when bending or reaching. 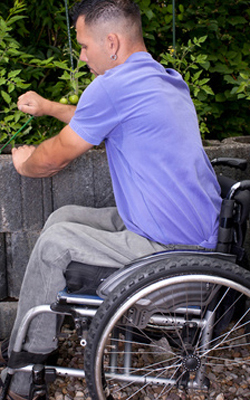 make for a wheel chair accessible vegetable garden. Gardening Vegetables for all ! ... may be the answer for seniors to continue their retirement hobbies for years to come. ... the gardener's day job may. Do all gardeners need ergonomic tools ? ... will go a long way in preventing injuries and muscle stress and strain. 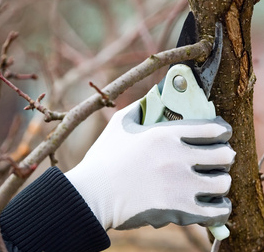 What are Ergonomic Garden Tools ? 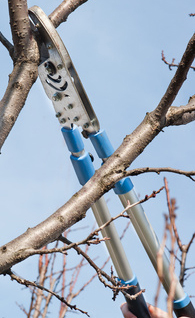 An ergonomic tool is the one best suited for the job at hand. ... grip strength, when using the tool. is minimized. ... when using a tool, the goal should be for normal body and limb positioning. 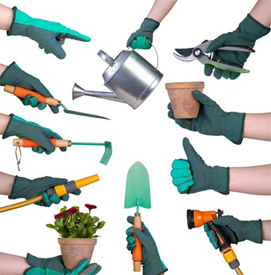 ... Gloves can make a gardener's most important tools ... work efficently ... His Hands! ... gardeners should have in their tool shed ?? ... as well our roots are not damaged by hand cultivators or garden hoes. 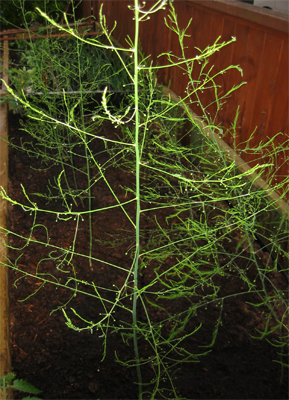 ... accessibility to a wide range of folks gardening vegetables. 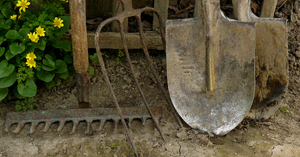 ... which of the array of these ergonomic gardening tools will improve his gardening experience ? ... or some one else who gardens with similar limitations.